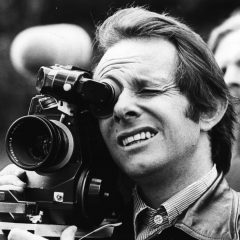 Home » Posts Tagged "Ken Loach"
This film nails both the surreal comedy and poignant tragedy of its situation from the very opening words of dialogue, where Daniel Blake (Johns), a 59 year old Geordie joiner, recovering from a heart attack, is being subjected to a ridiculous verbal benefits test as to whether or not he is fit for work. 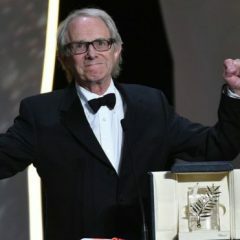 Veteran director Ken Loach, who this month celebrates his 80th birthday, was for some a surprise winner for the second time in his career of the Palme d’Or for best picture at this year’s Cannes Film Festival with his latest film “I, Daniel Blake”. 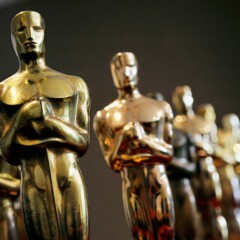 It was the 79-year-old’s second award for best picture at the festival after 2006’s The Wind That Shakes the Barley.